Despite Jon Snow’s Sunday evening proclamations, winter is certainly not here. 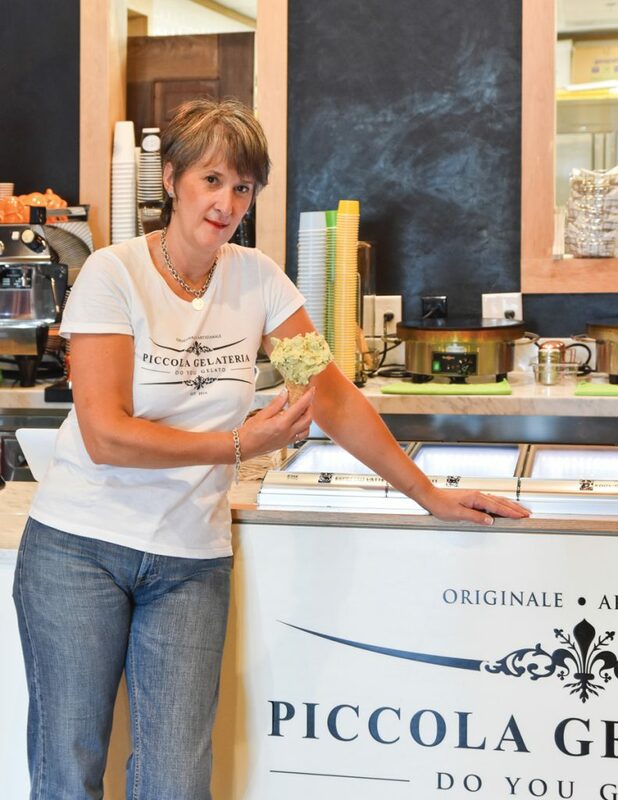 A newcomer to the list of local summer oases is Piccola Gelateria, which Ross and Ria Turnbull opened late last year in fulfillment of a long-awaited goal and in culmination of their decades of experience in the hospitality industry. Ross Turnbull, the chef of this husband-and-wife entrepreneurial team, has worked in professional kitchens all over Europe and the U.S. He developed an affinity for gelato early in his career and studied the craft in Bologna, a region he professes as the epicenter of the Italian dessert. Those years of experience are manifested in a soft, silky, dense and lusciously textured gelato that surpasses all local competitors. Daily small-batch production creates a revolving inventory to ensure freshness, as does the pozzetti case whose century-old design maintains a constant temperature noticeably warmer than ice cream. The pozzetti holds up to 18 different gelato and sorbetto flavors, and choosing among them is an exercise in anxiety-inducing FOMO. Classic flavors such as pistachio (the chef’s favorite), bacio (chocolate and hazelnut) and stracciatella (Italian chocolate chip) are always available, but the rotating list of specialties garners the most attention. Rich and thick chocolate made with 70 percent dark chocolate is addictively intense, while the salted peanut flavor pops with pebbles of chocolate candies. Ground almonds and flaky sea salt create a nutty combination, and the “kookie karamel” satisfies the sweet tooth of all ages. Sorbetti made sans dairy feature the season’s best fruit, such as watermelon, nectarine and blood orange. On the more substantive side, the menu includes crepes and piadina, sandwiches made from Italian flatbread that is a doppelgänger to flour tortillas. While her husband works the culinary side of the operation, Ria Turnbull serves as marketing manager, sales director and artistic guru. Inside the store she’s created a living room atmosphere with Italian plastered walls, Venetian tile, a couch and two love seats. The environment encourages customers to linger, relax and enjoy each other’s company. 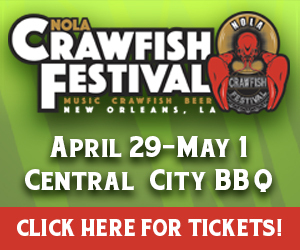 The Turnbulls are forever gracious hosts, whether Ross is offering recommendations to customers traveling abroad or Ria is suggesting a gelato cake as a surprise gift for a new mother recovering at Ochsner Baptist around the corner. The decadent dessert—built with layers of cake, gelato and chocolate ganache enveloped in a chocolate shell—guarantees a few extra visits from the nurses in the maternity ward. Just be sure to share.